4. 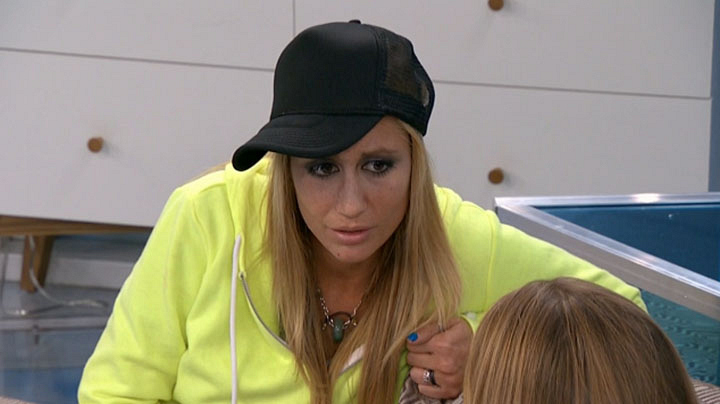 She thinks Vanessa has the biggest chance of winning Big Brother. Britney believes that Vanessa has the best chance of winning the game because she's a genius and has a good read on her fellow Houseguests. Vanessa is playing the game hard, but strategic, and is someone Britney would align with if she were currently in the Big Brother house.